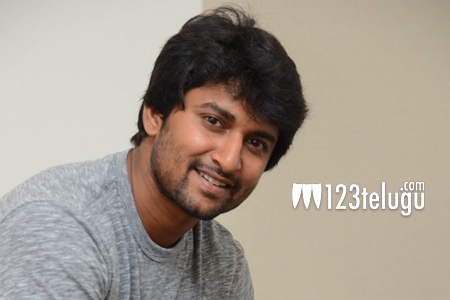 Following the much deserved success of his latest film, Gentleman, actor Nani is currently shooting for Uyyala Jampala director Virinchi Varma’s film. Touted to be a romantic thriller, the film is having its shoot in and around Hyderabad. In his latest interview to a leading media house, Nani revealed a few interesting snippets about the project. Nani said that he will be seen in an entertaining role and will mouth a typical diction. Nani then raised the curiosity factor by stating that there will be a surprise element in the film. We will have to wait until the film’s release for the mystery to unravel.